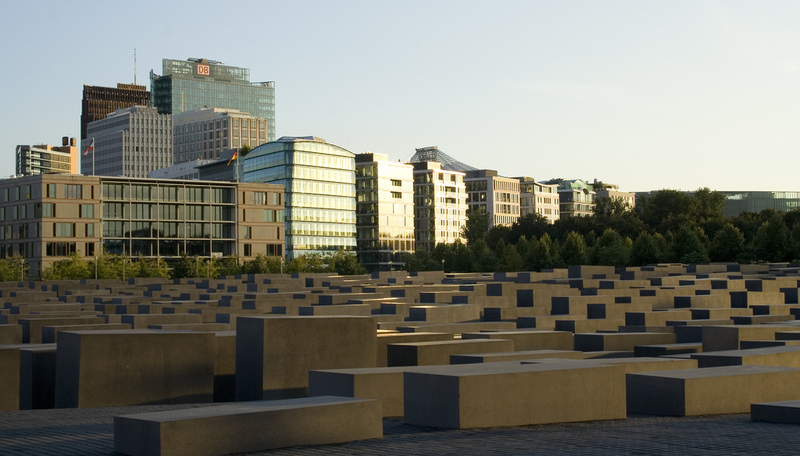 There’s no doubt that Berlin has a lot of history. 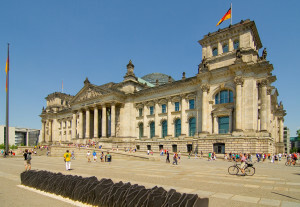 Many of the buildings were destroyed in World War II, but there are numerous museums and galleries dedicated to the thick and rich history of Germany. Parts of the Berlin Wall are still standing, serving as a reminder of how far this city has come in the past few decades. Berlin has quickly become a hotspot for culture, attracting artists, musicians and designers from all corners of the globe. There’s something about the bleak concrete walls contrasted with bright graffiti has created an international cultural hotspot. There are so many galleries and exhibitions in Berlin that it would be almost impossible to visit them all in one trip, even if you were particularly aggressive with exploring. 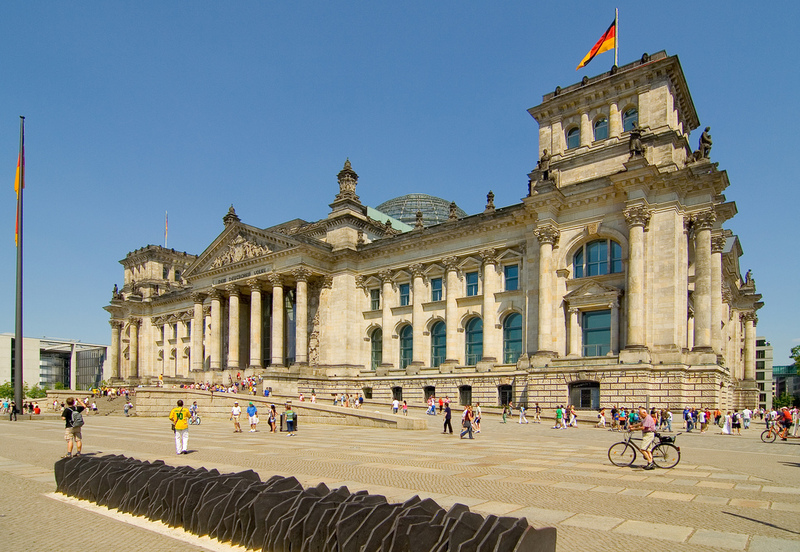 There’s literally something for everyone’s palette in Berlin, making it a great place to visit with a bunch as friends as everyone will find something that appeals to them. Berlin is cheap, like seriously cheap. It is almost as affordable as many parts of South East Asia, with hostels only costing a few euros a night during the quiet season. The metro and street food are also super cheap, making this a destination any budget traveller can check out. 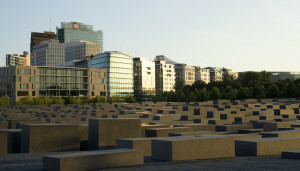 Have you ever been to Berlin? What did you think?